From Director Luc Bernard comes two new stories set in the world of the critically-acclaimed Desert Ashes. Guide Little Thief and Angel through challenging 2D platforming stages, as they seek the wisdom of an enigmatic Professor. Defeat hordes of robotic enemies with the help of the RoboBuddy combat drone and unlock new drones with different attack types, all with 360° aiming. Between you and the Professor are a multitude of machines eager to put a stop to your adventures. Keep your wits about you as you dodge bullets, missiles, and bombs from Jumali's robot army while navigating stages filled with spikes, bottomless pits and other traps. Collect cogs from defeated robots and unlock new drone types with more ways to fight. RoboBuddy: Simple and dependable, the RoboBuddy's basic form fires a long-range projectile. Teslar: Discharges bolts of electricity that multiply and bounce off walls. Shocking! Swanwave: Who needs to aim? The Swanwave shoots balls of energy in a wave of increasing width. Less effective in tight spaces. Rockettoh: Explosive rockets launched in an arc. Bombastii: Lobs rolling bombs; perfect for enemies beneath you. Aquata: This fishy drone fires a powerful ball of condensed energy at a slow rate. Corrosoe: Launches vials that explode in a shower of deadly acid. Flameburster: Sprays fire at a limited range. Hot stuff! More fun with friends! 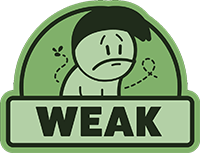 Mecho Tales supports up to four players in cooperative multiplayer. 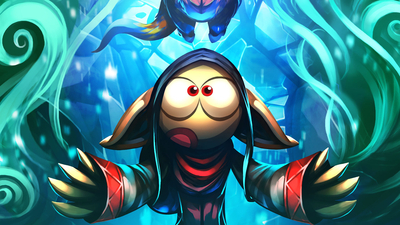 Team up for frenzied, action-packed adventure! Mecho Tales - Coming Soon to PS4/PS Vita/Switch! 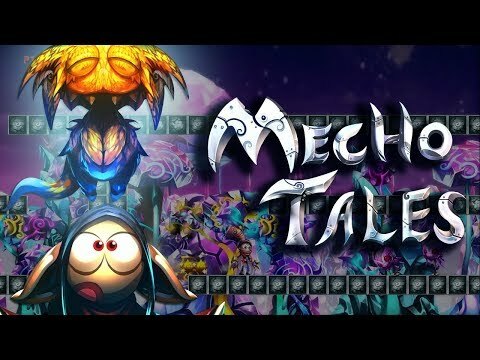 Mecho Tales is a fun platformer that isn't without its faults, since I do think that the story could use a little more exposure. The aiming and shooting aren't perfect, but they're not a deal-breaker, so be sure to check this one out if you're looking for a platformer on Nintendo Switch to play at home or on the go in an afternoon or two. 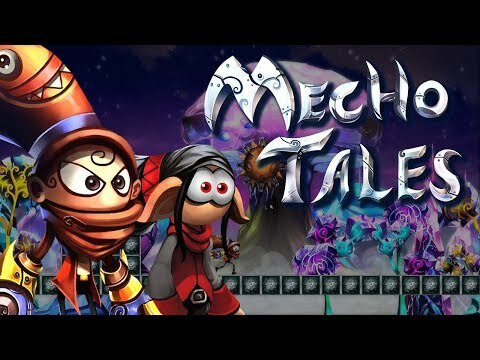 Mecho Tales isn't a bad game it just isn't very fun to play and doesn't pose much of a challenge outside that final cheap boss fight. The game isn't very long either especially for the asking price. Wait for a sale on this one unless the art style alone draws you in. Mecho Tales' world really looks remarkable so it's a shame that the rest of the game is so woefully average.